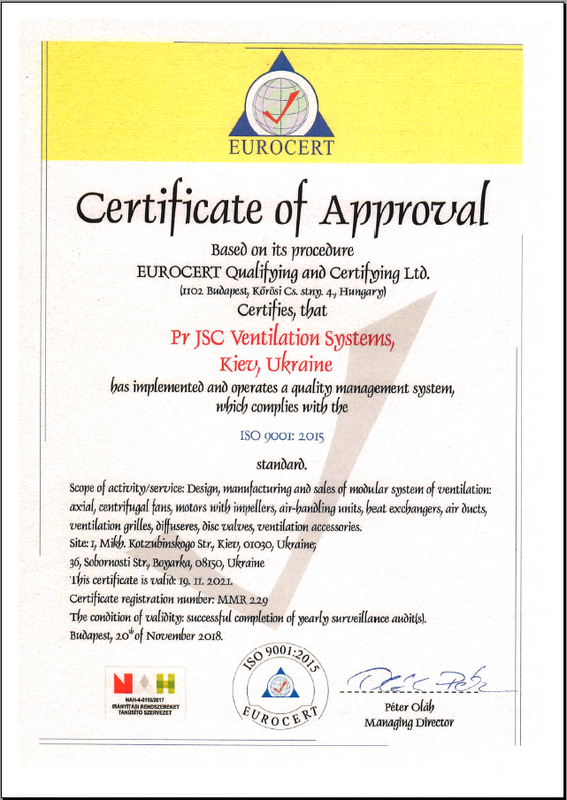 Due to inner technological normative documentation and thoroughly designed quality control system, VENTS products always meet the strictest quality and safety standards (CE) and are certified by the most reputable international certification institutes and organizations – TUV (Germany), PCBC (Poland), EVPU (Slovakia), Ukrtest (Ukraine), RosTest (Russia), AMCA (USA), HVI (USA), etc. 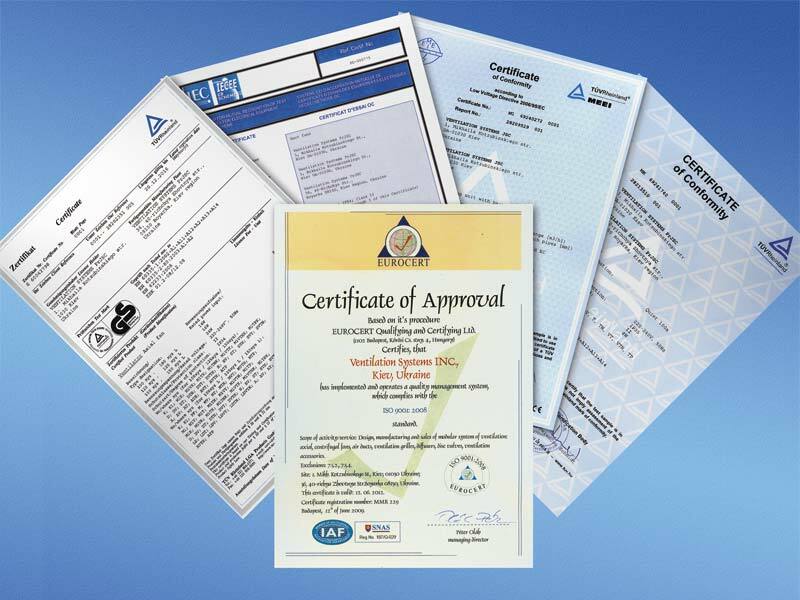 VENTS manufacturing process is certified in compliance with international quality management system for organizations and enterprises ISO 9001:2000. 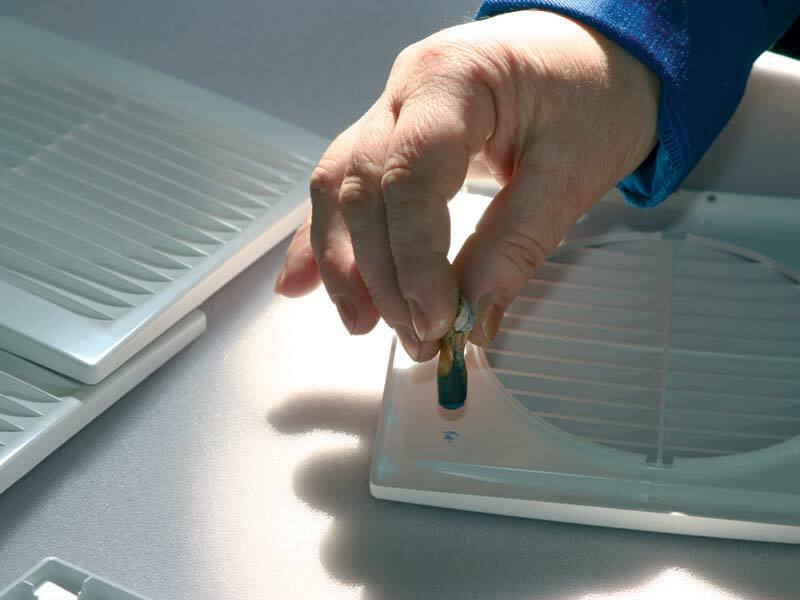 Compliance with modern worldwide standards is an integral part of any VENTS product! Where have you learned about us?